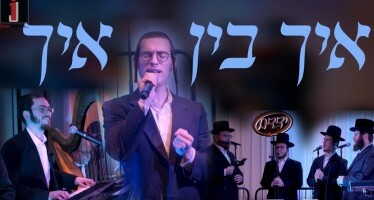 Country Yossi Productions announced today they are planning to release a new song entitled “Don’t Talk To Strangers” which will appear on their new upcoming Kivi and Tuki cd. The song addresses the timely and timeless safety concerns for children in a sensitive and nonthreatening way. 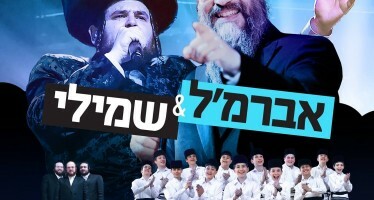 “The lyrics were written with the input, guidance and approval of leading psychologists and Rabbonim, explained Country Yossi Toiv, composer of the song. Generations of children have grown up laughing and learning with Kivi and Tuki, and Heshy and I felt it would be helpful for us to address this important and relevant issue in our new album.” The cd should be hitting stores in time for Chanukah and will be distributed by Aderet.